By 1999, the former family farm-brewery had expanded to become one of the biggest Belgian brewery groups. 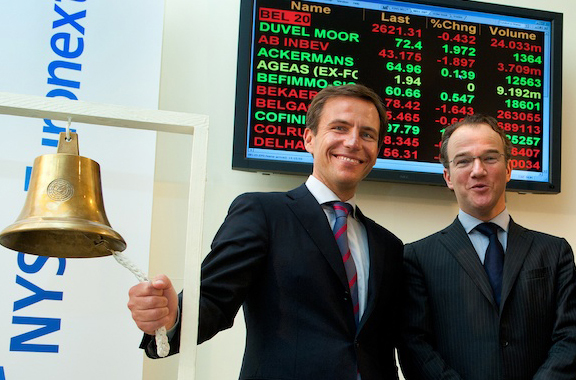 To speed up growth and ensure continuity, the company was listed on the Brussels stock exchange. As from June 2002, Duvel Moortgat was part of the NextPrime segment that represents companies from traditional economic sectors. By opting to be listed on NextPrime, Duvel Moortgat undertook to abide by strict rules on liquidity and disclosure. 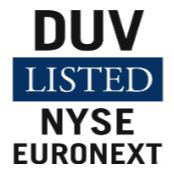 This meant that Duvel Moortgat was able to guarantee its investors financial transparency in line with the most exacting international requirements. Over the past few years, Duvel Moortgat has consolidated its position in the Netherlands while in France, the United States and Great Britain, the foundations for further growth have been laid. Duvel is and remains the spearhead of the group’s export efforts. The group also intends to continue to actively seek out new export markets in the future. As the birthplace of the Pilsner beer and the country with the largest per capital beer consumption (160 l/inhabitant), the Czech Republic is an attractive market on which to continue Duvel Moortgat’s international expansion. Duvel Moortgat is convinced that mature Pilsner markets offer the most growth potential for specialty beers. 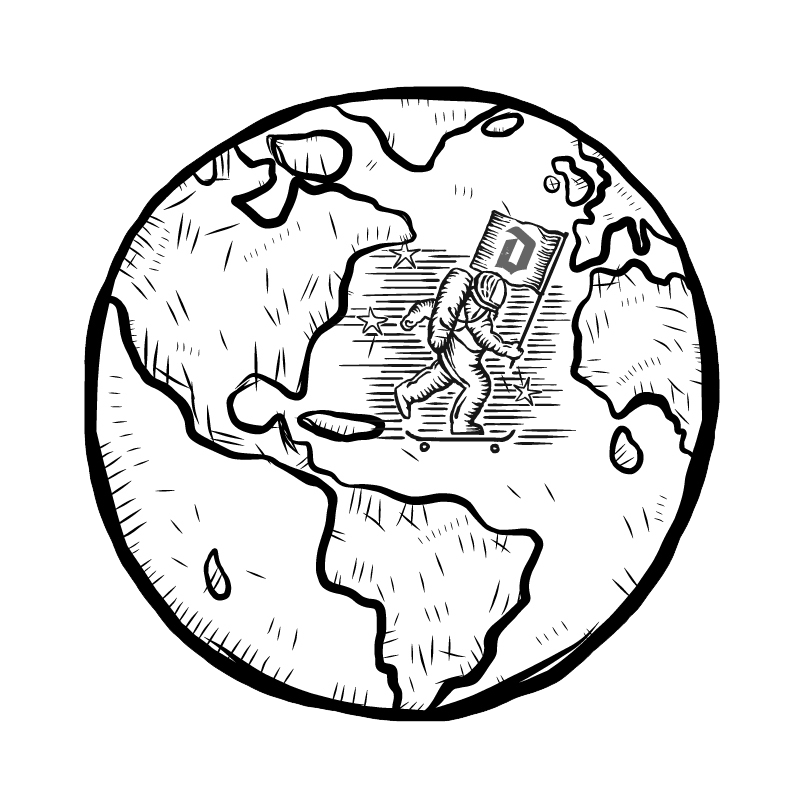 Moreover, the country is a suitable operating base from which to conquer Central Europe. Duvel Moortgat found an appropriate partner in the form of the Czech brewery Bernard, a major niche player in premium Pilsner beers. Thanks to the exchange of know-how and experience in the fields of production and marketing, Bernard is now more clearly positioned as a brewer of premium beers. Today Bernard beers are available in most of the national supermarket chain stores and in a number of leading hotel and catering outlets. As more and more Americans were learning to appreciate Belgian beers, in 2003 Duvel Moortgat consolidated its presence in the United States. The group increased its stake in Belâme (Brewery Ommegang, Cooperstown) to 100%. It also acquired the Duvel distribution rights for the East Coast from Vanberg & Dewulf. At the same time, a local American sales and distribution team was set up. With Duvel Moortgat USA Ltd., the group is present in 45 states. Brewery Belâme is known above all for the specialty beers Ommegang, Ommegang Witte, Hennepin, Rare Vos and Three Philosophers: high-fermentation American craft specialty beers, brewed in the best Belgian tradition. The group therefore operates in the two most dynamic beer segments in the United States: the Belgian specialty beers import market and local craft beers.